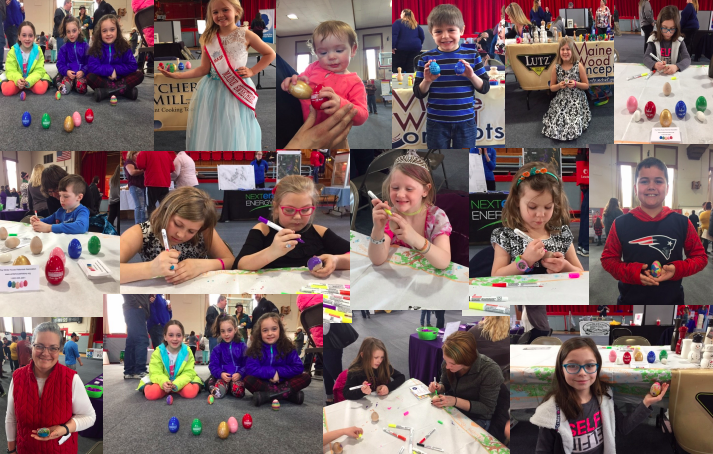 Kids had the chance to decorate wood eggs provided by Maine Wood Concepts. FARMINGTON - Maine Wood Concepts attended the Taste of Farmington and had a full set of the Official 2019 White House Historical Association Eggs on display. This was the fourth time in the last five years they have had the honor of producing the eggs. 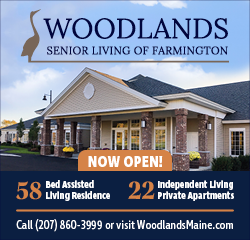 The community pride shown through as Maine Wood Concepts was able to have them on display for all of the local community to see. Many attendees of all ages enjoyed taking their photos with the eggs. Many families took advantage of the opportunity to create a life long memory, truly having fun as a family while painting and then dating their own wooden Easter Eggs for posterity. The Taste of Farmington was organized by the Franklin County Chamber of Commerce and was held at the Farmington Community Center.